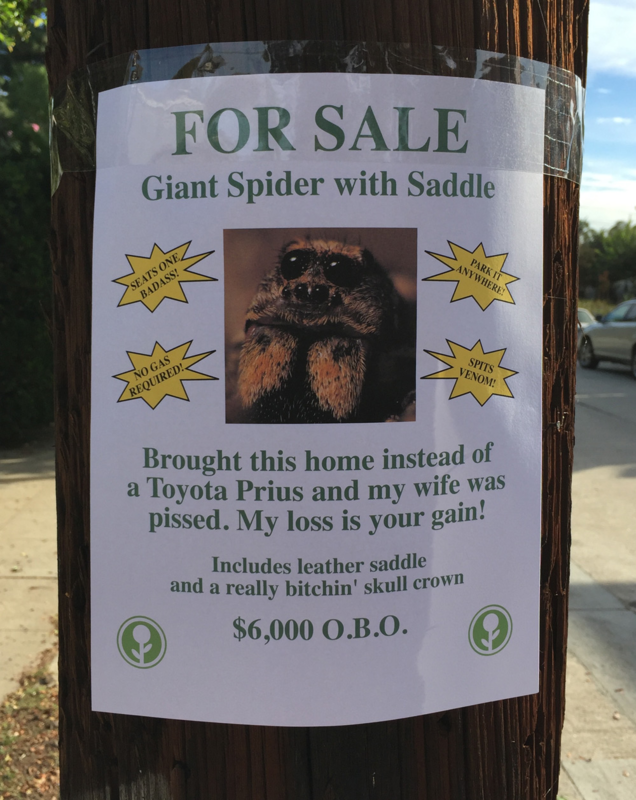 Easy way to make people aware of your cause, whether you lose a pet, stuffs or want to sell furniture at home is to hang up a flyer on a street post. 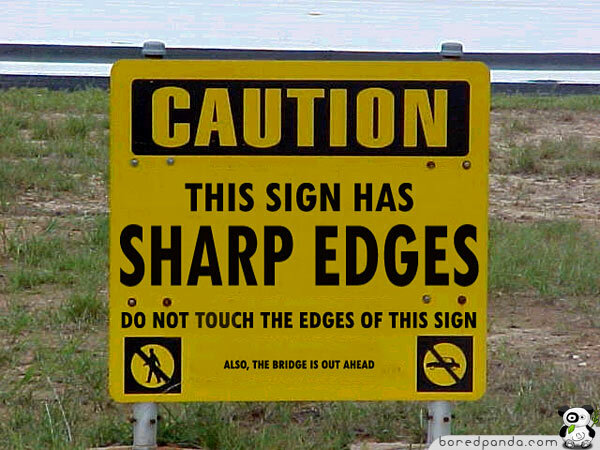 However, hilarious people from around the world have adopted this practice and taken it by posting fake hilarious signs. Some of these are ridiculous or just contain funny facts. Some of them we wish just a reminder but these signs aren’t meant to advertise anything but are there just to make you smile and these compilation are all hilarious.